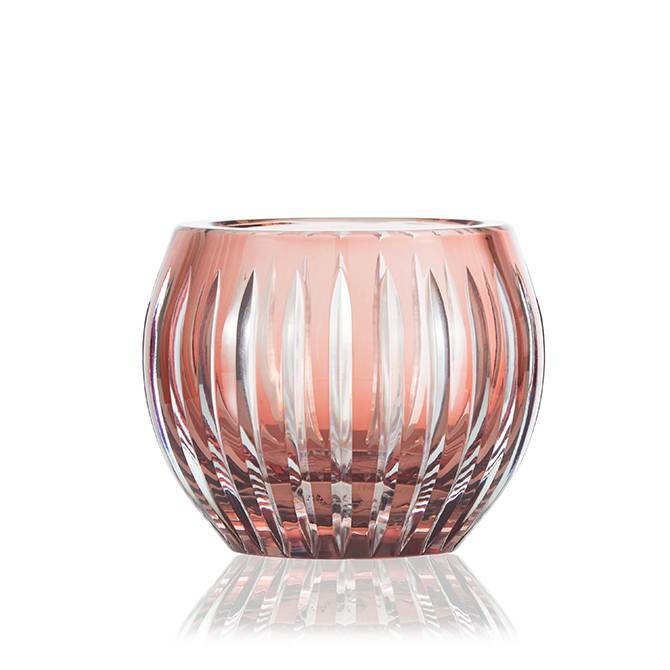 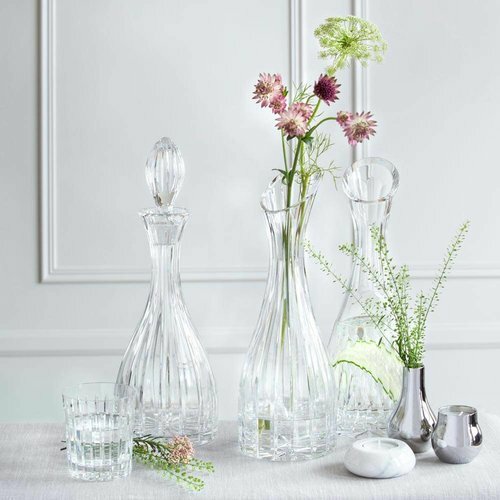 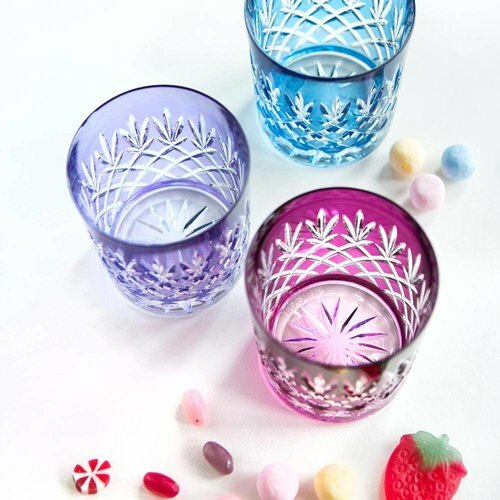 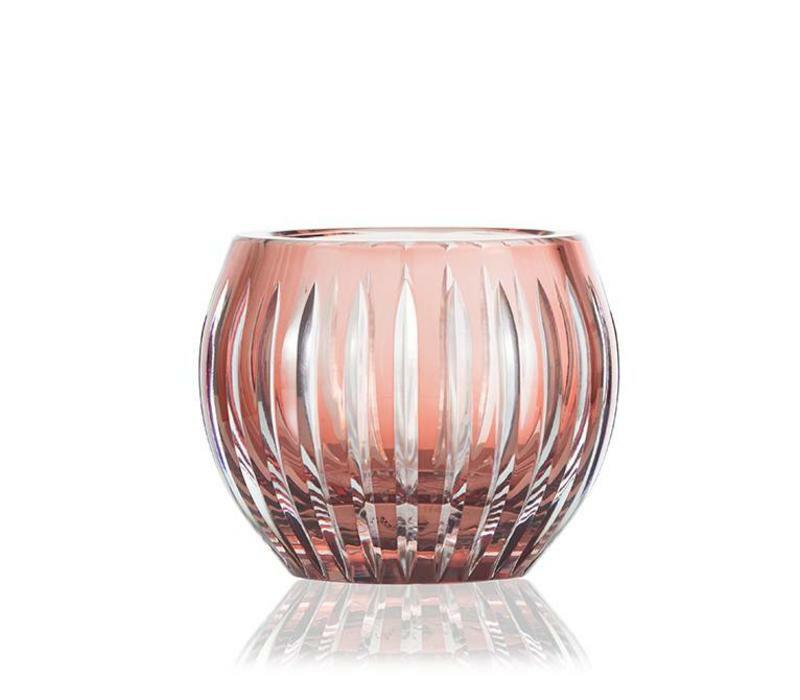 Add warmth and elegance to your table with this stunning, modern and sophisticated crystal votive in cranberry hue designed for a tea-light candle, small bouquet of flowers or a small plant. 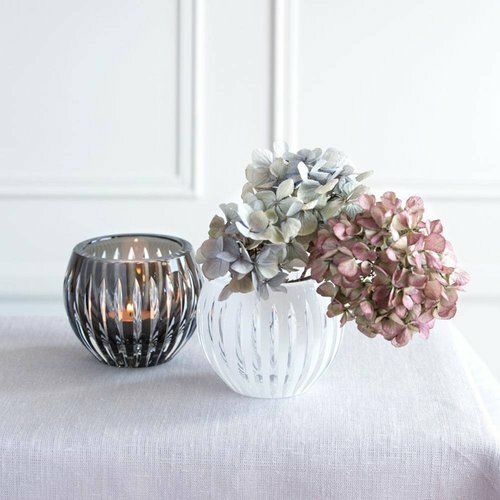 It will make a dramatic statement when you choose to display it on a fireplace or a table. 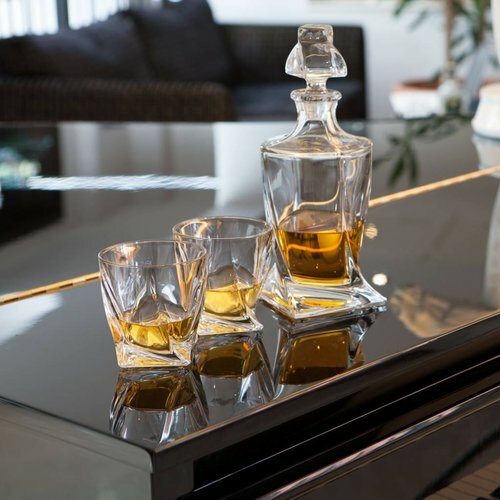 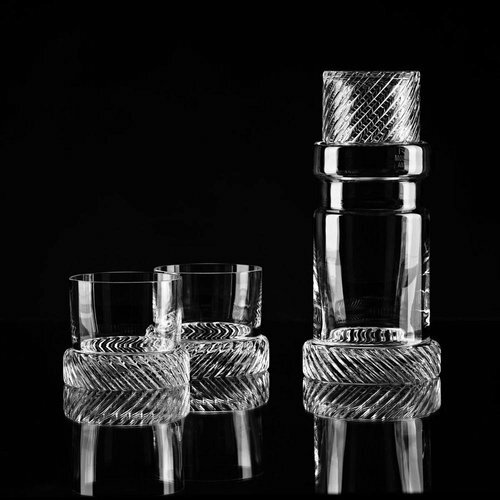 It combines the contemporary cut with a significant weight and stability expected from a hand-crafted, fine crystal.